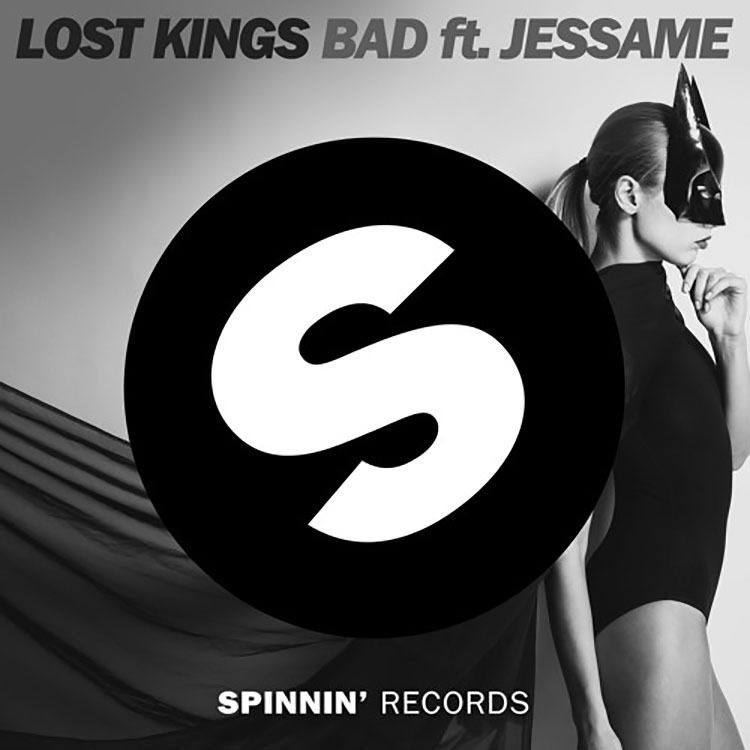 Out now on Spinnin’ Records, Lost Kings newest track, ‘Bad’. This pop-infused single is their debut single and I really think you are going to enjoy it. The pop sound is very prominent by you can still hear all of the electronic elements in there, the synth, and the kick that keeps the tempo moving while you keep dancing. The vocals keep the track progressing as the melody fades in and out. Rather than rely on some catchy lyrics, Lost Kings chose to include lyrics that grab the attention of listeners and get them listening and singing. I’d rather have lyrics with emotion behind them any day. Listen below to the electro-pop track that Lost Kings are debuting as their first original single. I’m sure you’ll be as impressed with it as I am!